Gentleman, what are your biggest complaints about shopping? Can’t find the right fit? Can’t find the right quality at the right price? Or simply hate the hassle of going shopping at all? Problem solved. I am now certified to create custom menswear. 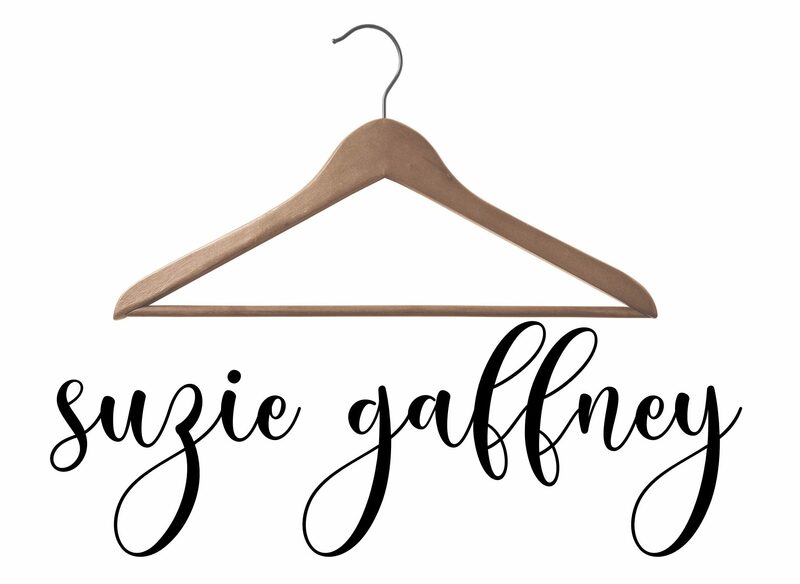 In less than an hour I can take your measurements and help you choose fabrics and styles to create items that are personally designed to your shape and your fit preference. Best of all? It’s convenient. I’ll come to your office, home, wherever you are to make it quick and easy. You will never have to worry about the hassle of shopping again. You will also have limitless options to have every detail, down to button colors and threads, completely designed for you. Want to know more? Check out the collection on my page at J.Hilburn.